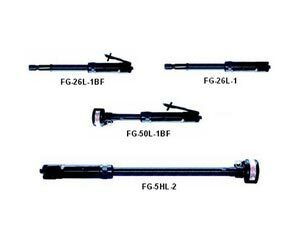 Being one of the leading names of the industry, we are engaged in offering a vast selection of Fuji Screwdrivers that are provided in various models to fulfill the diverse customer demands. As a Supplier, Exporter and Importer, we proudly present Fuji Screwdrivers to our customers. The adjusting handle can be easily turned by hand for increasing or decreasing torque. Our vendors assure us in terms of meeting the standards of quality set by industry.